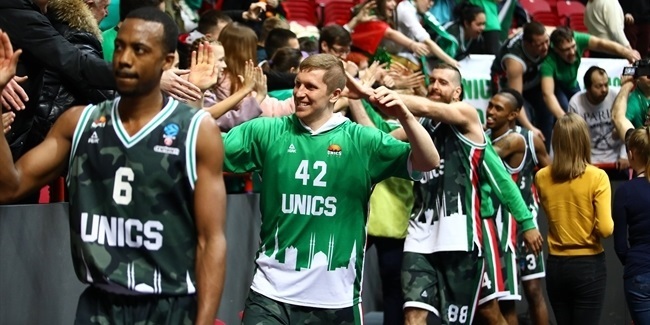 Unics Kazan bolstered its froncourt by inking athletic big man Latavious Williams to a one-year deal on Monday. Williams (2.03 meters, 26 years old) arrives from Vaqueros de Bayamon, where he averaged 10.5 points and 8.2 rebounds in 10 Puerto Rican League games last season. He started the 2014-15 season with Dominion Bilbao Basket, averaging 7.3 points on 64.5% two-point shooting and 5.7 rebounds in 36 Spanish League games, helping his team reach the playoffs and qualify to the 2015-16 Eurocup. 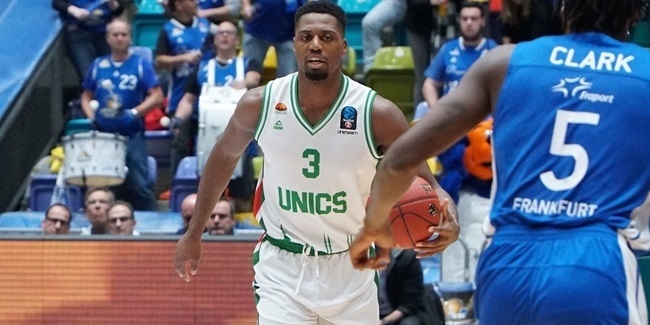 Williams has also played for Cajasol Seville and Joventut Badalona of Spain, Brose Baskets Bamberg of Germany, Metros de Santiago of the Dominican Republic and Tulsa of the D-League. 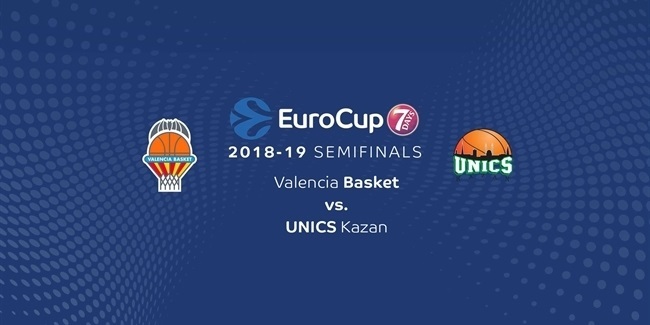 Williams played the 2012-13 Eurocup season with Seville, averaging 11.7 points on 66.7% two-point shooting and 8.8 rebounds in 6 games.